Does anyone remembers the funny viral BBC video interview that was interrupted by two gorgeous kids? I could remember that many westerners concluded that the woman who crawled to get those kids out of the office is a nanny. 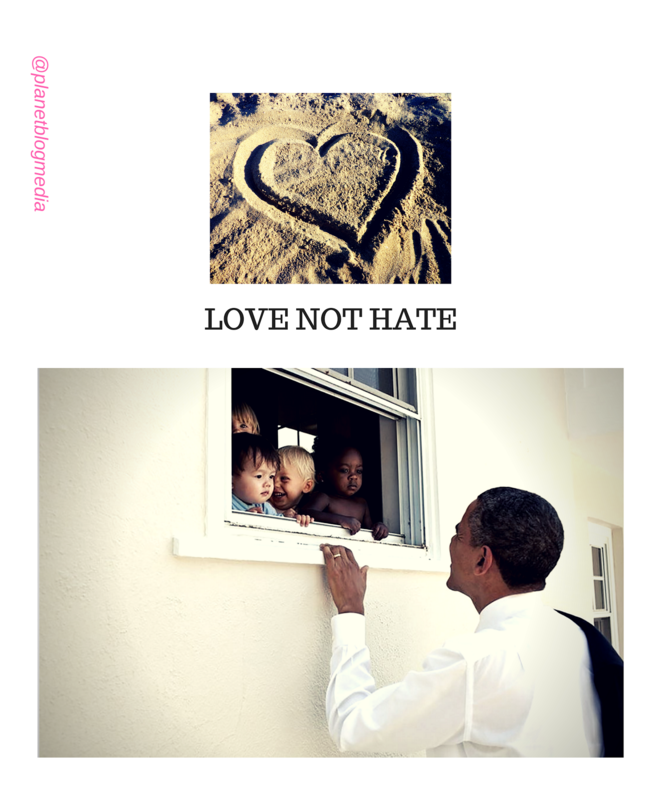 I read lots of comment made by the British, Americans, Europeans. 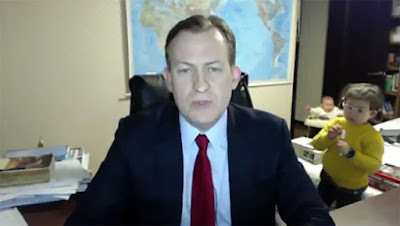 I saw lots of comments on BBC saying the nanny shouldn't have crawled into that office like that, some of them said the poor nanny is the most stupid person in that video, they said she is going to get fired because she is a nanny. 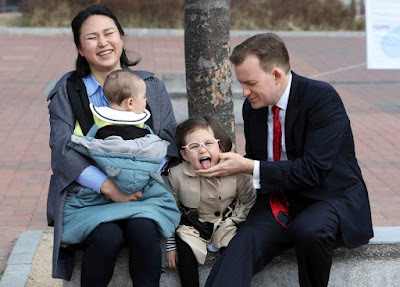 Well, i must tell you that she isn't a nanny, but a beautiful wife to that man being interviewed. Are Nannies not human beings even if she was a nanny.? This is the main problem with western people..I mean the Europeans and the Americans.. Many of you still have this mentality of slavery in you..
Westerners sees themselves superior over Africans and the Asians. Whenever the westerners sees you or meet you in their countries, they think you are a poor person.. Their ignorance haven't told them that some and many Africans and Asians have got a good life better than them. That lady whose image was portrayed as a nanny according to their conclusion to that video suffered what is called "STEREOTYPE DISCRIMINATON" because they thought she was a nanny. They wouldn't have made such silly comments about her, if they had known that she is the wife of the man. 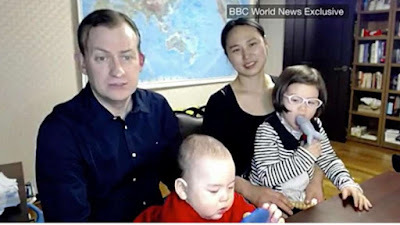 After it has been revealed that the lady is the interviewee's wife, some of them now said "I thought she was a nanny due to the way she crawled to get those kids out of the office" Can you see that silly statement? Stop judging anyone by appearance or by job. Any person could be anybody. You British, other Europeans and you Americans needs to go back and watch "Coming to America"